​Serving the Austin area for over 35 years. 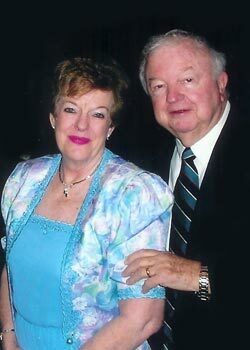 Century Travel was a natural extension of RB and Helen Hall’s lifelong love of travel. As their kids became more independent, RB and Helen turned their long history of escorting delighted groups all over the world into an official business when they opened Century Travel in 1982. After 20 years of hands-on management, Helen, former teacher and flight attendant with Pan American airlines, and RB, former pastor and entrepreneur, handed over the agency to their daughters Kim Hutchings and Debbie Hall. Kim is the general manager and Debbie the business development/financial manager. RB and Helen still swing by the office often, keeping everyone on their toes and making sure everyone is being well taken care of.